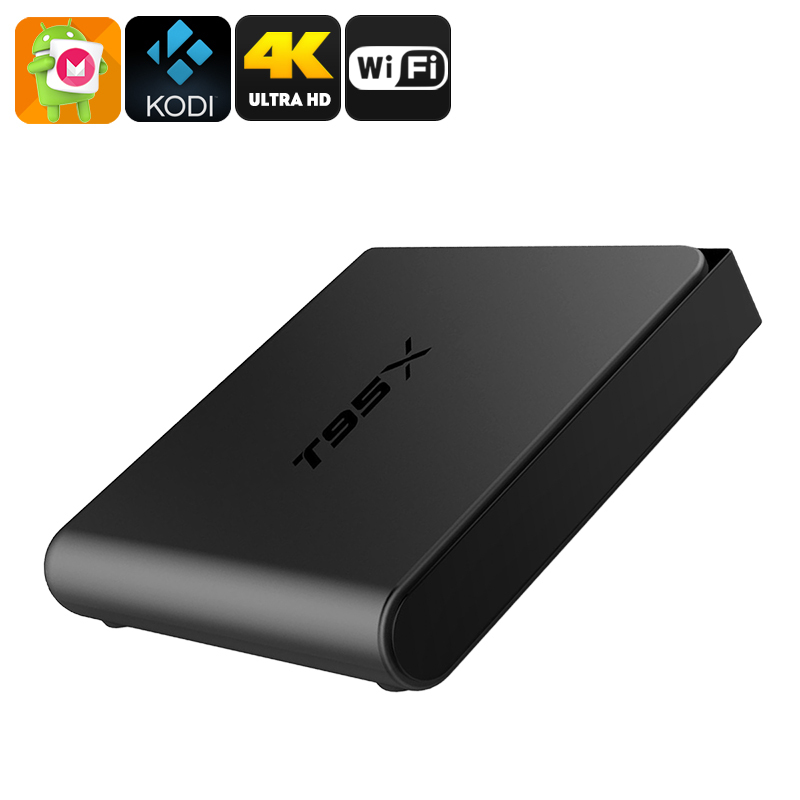 Successfully Added T95X TV Box - Android 6.0, Amlogic S905X CPU, Mali-450MP GPU, Kodi, 4Kx2K Decoding, 4K Resolutions. Wi-Fi to your Shopping Cart. The T95X Mini TV Box comes with a 12 months warranty, brought to you by the leader in electronic devices as well as wholesale Android Media Players.. BRILLIANT! HASSLE FREE PURCHASE AND SUPER QUICK DELIVERY. WELL WORTH EVERY PENNY. BOX FUNCTIONS GREAT NO ISSUES EVERYTHING ALL GOOD VERY HAPPY CUSTOMER! !